Welcome to See The View Window Cleaning, serving Montgomery County, PA and the surrounding area. 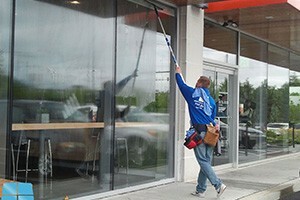 See The View Window Cleaning is a leading professional, commercial and residential window cleaning company. 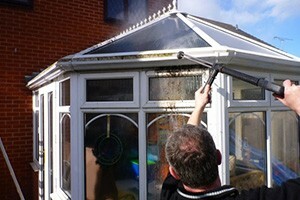 Established in 1976 we service a large client base. 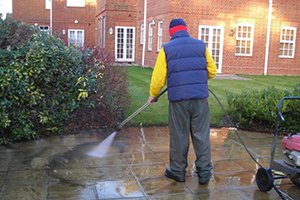 We are dedicated to providing a high quality safe and environmentally friendly window cleaning service for businesses and private residential properties. See The View creates tailor-made services for our client’s individual needs and which gives them the best possible results. 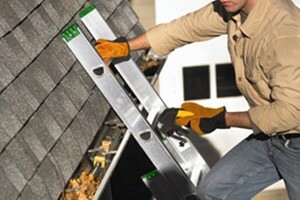 We use new state of the art technology and our highly trained staff ensure a safe and efficient service. 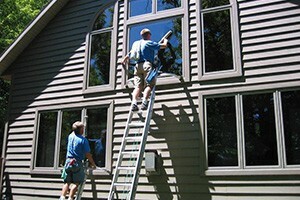 I was extraordinarily pleased with the window cleaning job you and your crew did at my home. I have had windows done before and your job was far superior.